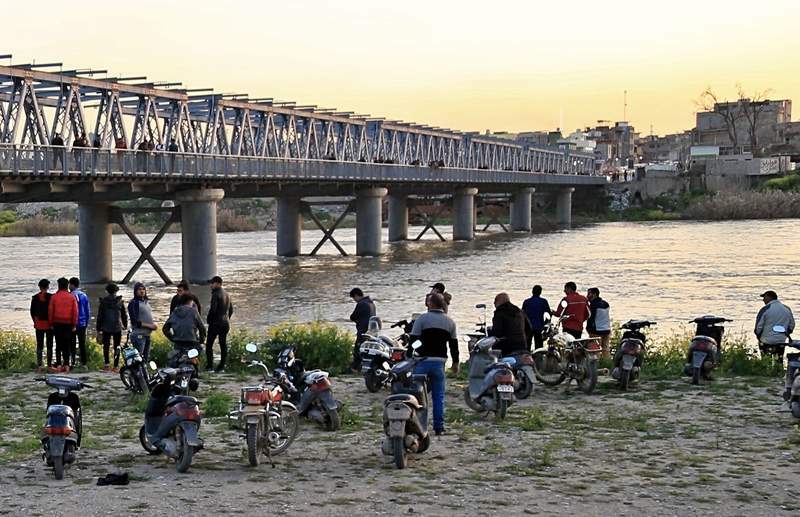 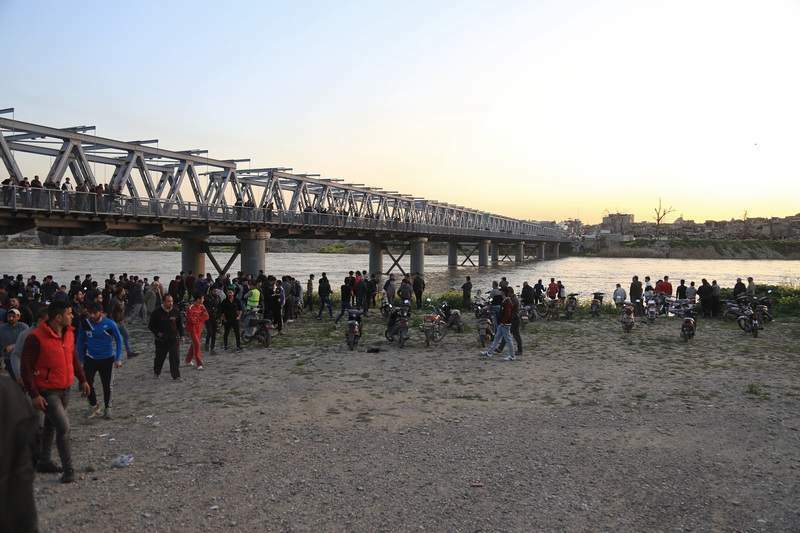 BAGHDAD – A ferry overloaded with people celebrating the Kurdish new year and Mother's Day capsized in the Tigris River near the Iraqi city of Mosul on Thursday, killing at least 83 people, including families, officials said. 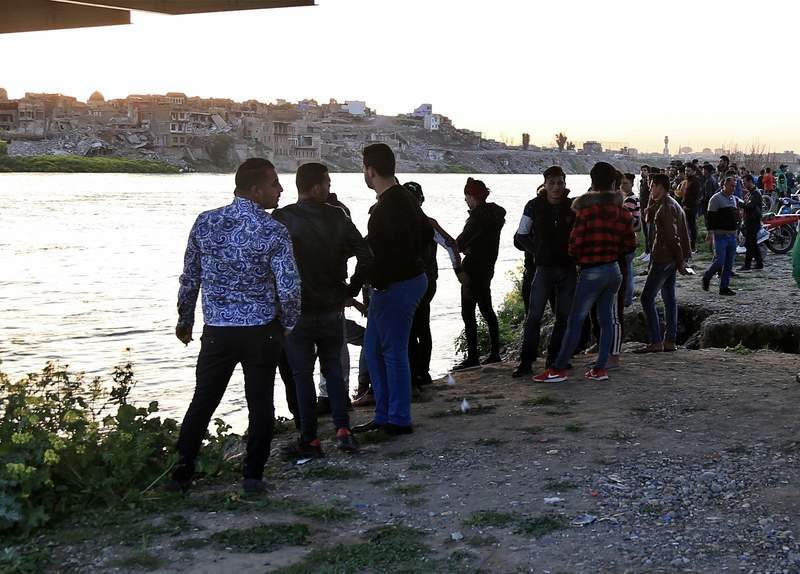 Saudi Aziz, a 23-year-old Kurd, said he was on another ferry crossing the river. 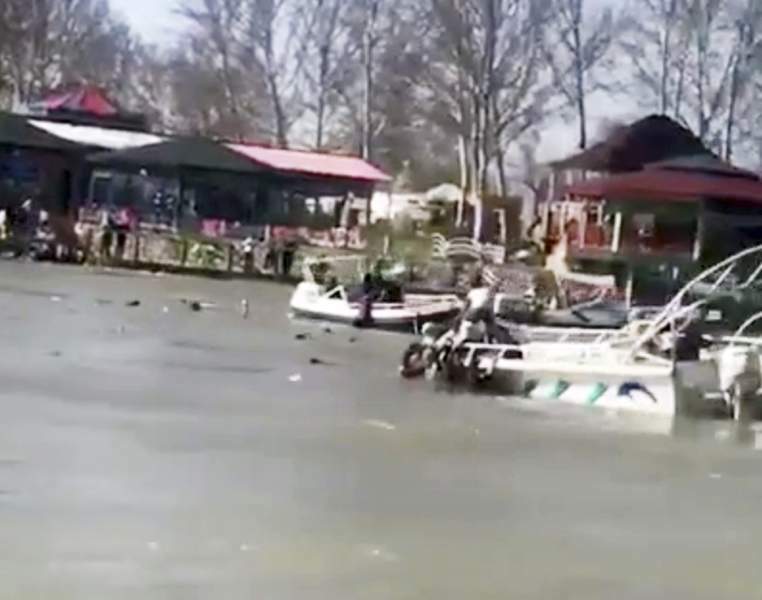 He said the stricken ferry was overloaded with around 150 people when it capsized. 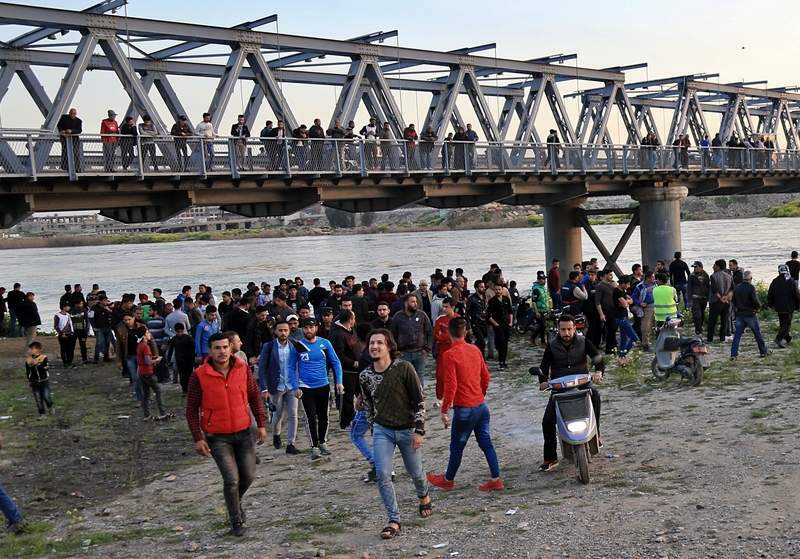 He said it wasn't long before he saw people drowning, their heads bobbing up and "sliding away across the water like plastic bags." 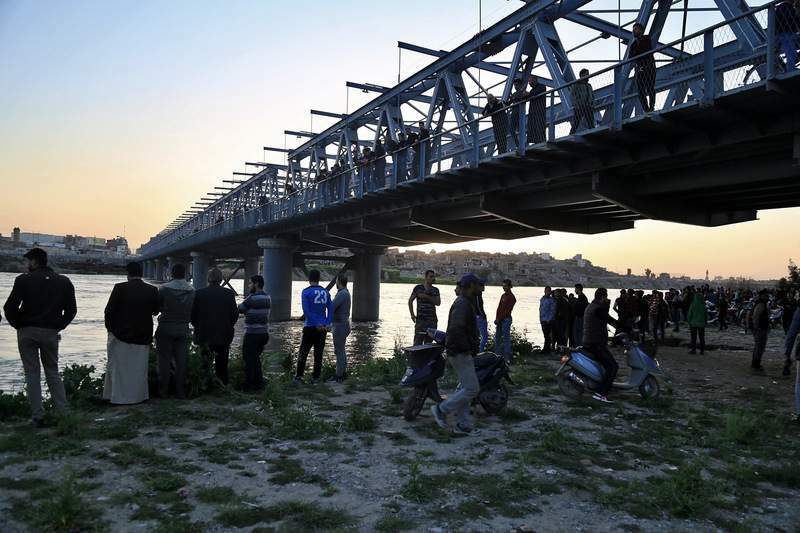 The U.S. Embassy said Chargé d'Affaires Joey Hood and the entire mission "express our deepest condolences to the families and friends of those who lost their lives in the tragic ferry accident on the Tigris River near Mosul."